Whether you’re a sucker for pumpkins or you just love to take snaps of fireworks, there’s an event for you in Chester this autumn. Autumn is well underway but we’ve still got the two main events to look forward to. After all, we need something to get excited about once summer is over! 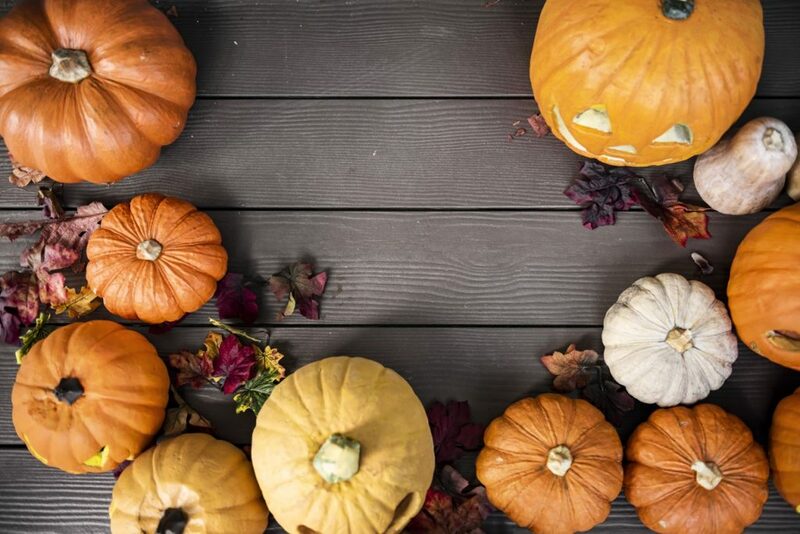 Whether you’ve got kids to entertain over half-term or you’re looking for a fun date night idea, Halloween and Bonfire Night in Chester are the perfect excuses to get out of the house. Here’s our list of the best bits going on in the area this year. What’s on for 2018’s Halloween & Bonfire Night in Chester and the surrounding areas? Head half an hour up the road from Chester’s city centre and you’ll find Blakemere Village. For those who haven’t been before, it’s a lovely, family-friendly attraction with plenty of shopping and activities for everyone, along with free entry and free parking. And this year, visitors can enjoy a ‘spooky trail’ for 4-11-year-olds during half-term. Tickets are just £3, pirate fancy-dress is encouraged and prizes can be won! 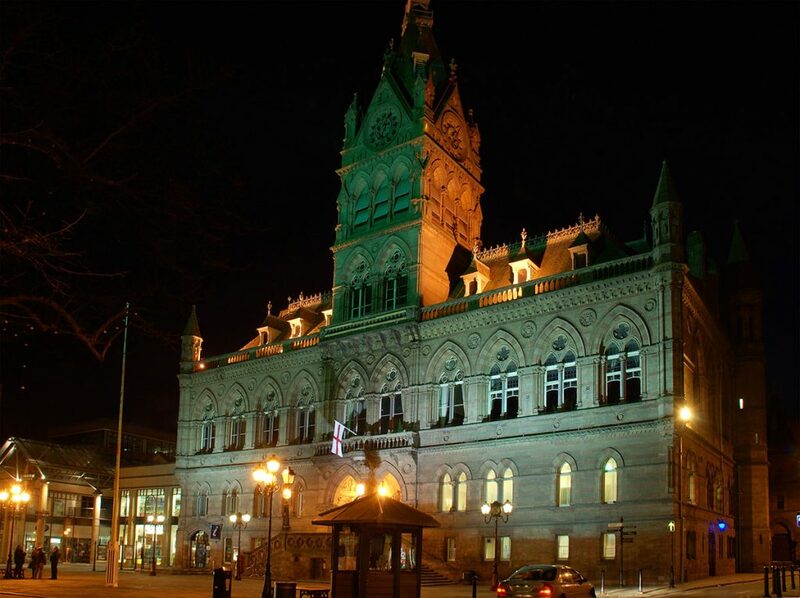 Every Thursday, Friday and Saturday from September to November, you can join a dedicated tour guide at 7.30pm outside the Town Hall. This year, there are some extra Halloween tours – Friday 26th, Saturday 27th, Monday 29th, Tuesday 30th and Wednesday 31st October. Tickets are around £10 but you can get a family ticket for £25! On the tour, you’ll learn all about the eerie tales of Chester’s spirits and where they reside. You can’t get much more traditional than pumpkin picking. Suitable for all the family, taking a trip to the Bellis Brothers farm in Wrexham is sure to put smiles on faces. Pumpkin picking is open from 10am until 4pm, subject to weather conditions, of course. 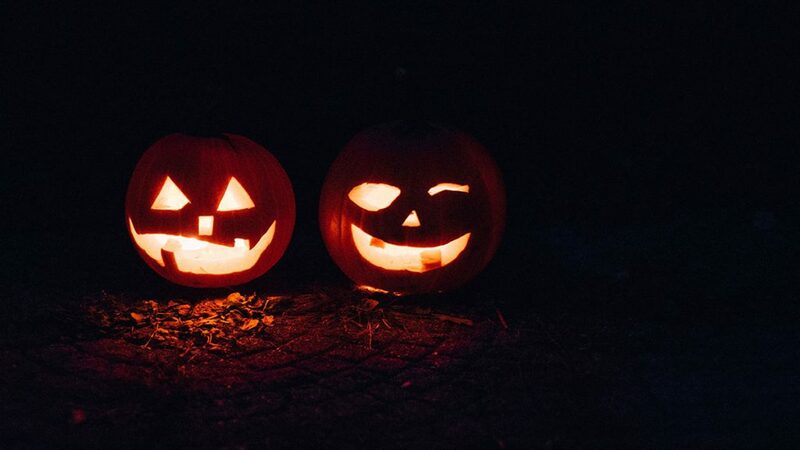 With tickets priced at just £2.20, Delamere Forest’s Spooktacular Fun event is the perfect excuse to get the family out and about during half-term. There will be loads to do – from building a zombie hideout to playing in the mud kitchen! Find more information on the Facebook event here. For those who fancy something a bit different, head to The Crocky Trail for the annual Crocky Horror Show! You’ll explore the Crocky Dungeon, the haunted trees, the ‘wall of death’ and even witness giant spiders. Tickets are £15.00 for age 5-21 and £12.00 for over 21’s. One of the UK’s top horror attractions, JEEPers Creepers is renowned for giving visitors a fright and creating a truly memorable experience. Drive around the country estate in a 4×4, watch out for spooky characters lurking in the dark and enjoy a hot chocolate at the end of it all. Entry fee is just £10pp for a night of eerie driving and scary sights! 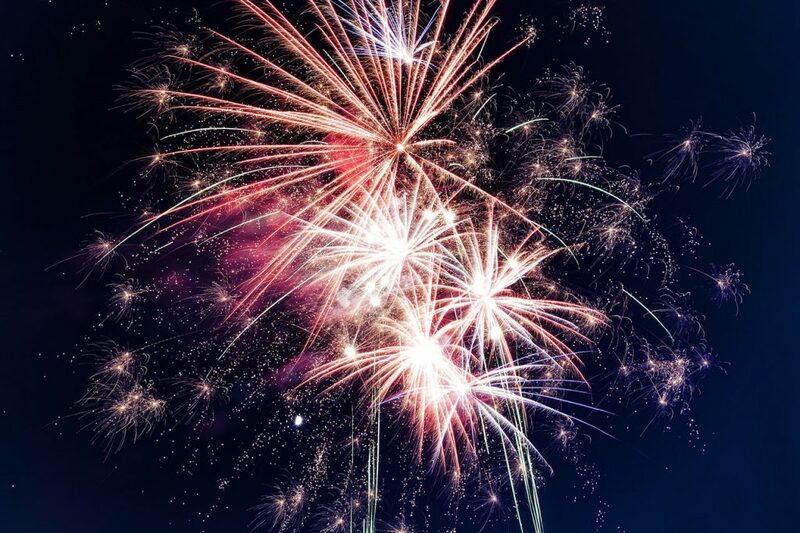 A little outside Chester, in the village of Elton, is a family-friendly bonfire and fireworks display with food and drink on offer throughout the evening. The event begins at 6:45pm with the bonfire being lit at 7:00pm – fireworks start at 7.30! What’s more, the Elton Fireworks Display is free to enter but donations are appreciated as the whole thing is run by volunteers from the local scout group. On Saturday 3rd November, Chester Racecourse will come alive with colourful fireworks, fairground rides and live music. There’ll be plenty of food and drink stalls too if you fancy treating the family! Gates open at 5.00pm and tickets are just a fiver each if you buy in advance (£6 on the door). Under 4s can enter for free and there’s a special display for kids at 6.45pm, with the main attraction starting at 7.30pm. For something a little different, head to Tarporley to Oulton Park Circuit where you’ll find all the classic fireworks and bonfire with an extra-special rally display. A huge selection of fast and fun rally cars will be racing around the track and the event is open all day from 9:00-7:00pm, with the firework display starting at 6:35pm. Happy Halloween from Carman Friend! Any of these take your fancy? We hope you have a great time celebrating Halloween and Bonfire Night in Chester and the surrounding areas, whatever you choose to do. Don’t forget, if you fancy nipping into town for a drink after the festivities, we’ve put together a handy guide on the best independent pubs and bars in the city.